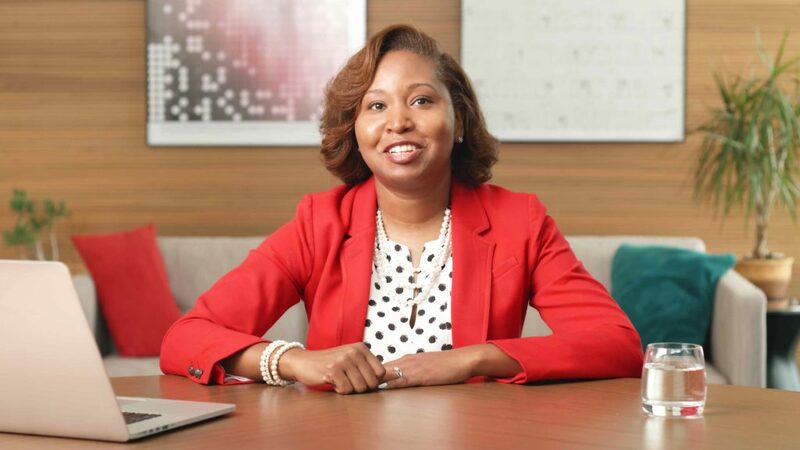 In episode 2 of the Watson Masterclass, Lakisha Hall will discuss the foundations of the conversational AI journey and dive deeper into how to create your strategy, build your team and prepare your data. 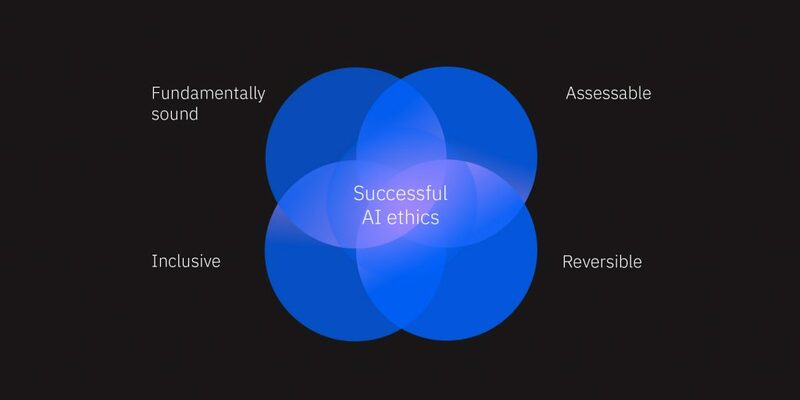 IBM experts discuss the latest trends in machine learning and how businesses are applying deep learning to real-world use cases. 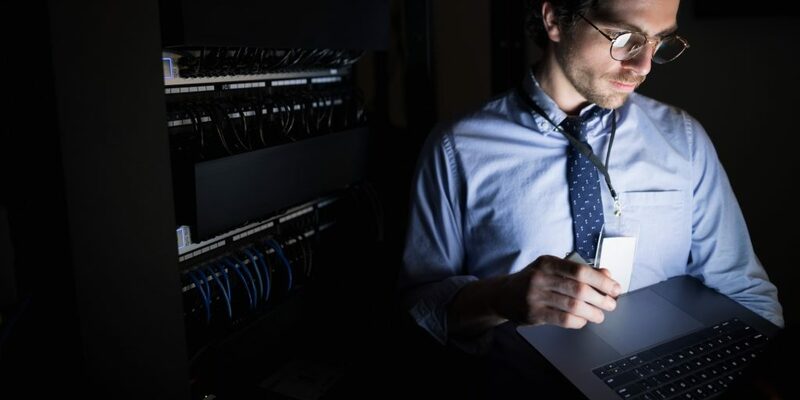 Understand the importance of equipping your data science teams with the tools they need to build powerful models in an accessible, open AI environment. 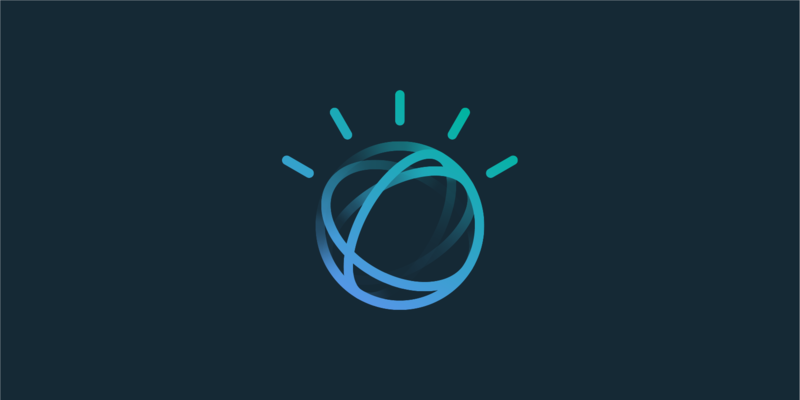 IBM has been named a leader in AI-Based Text Analytics Platforms by The Forrester Wave ™, Forrester's rigorous evaluation of vendors in a software, hardware, or services market. 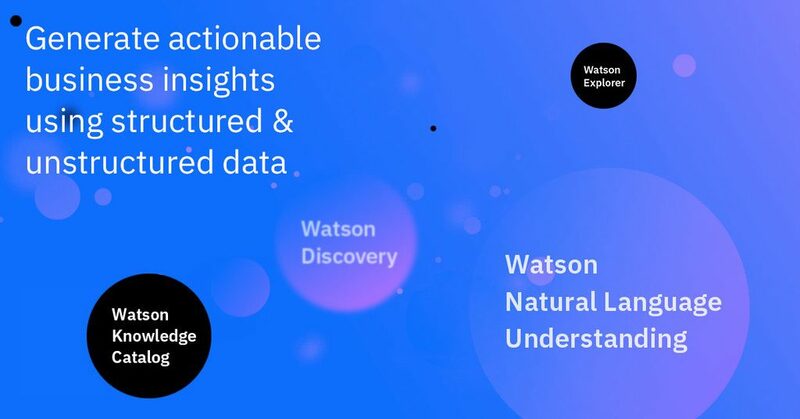 Watson Discovery, Watson Explorer, and Watson Natural Language Understanding’s strengths and weaknesses were assessed alongside seven other providers. 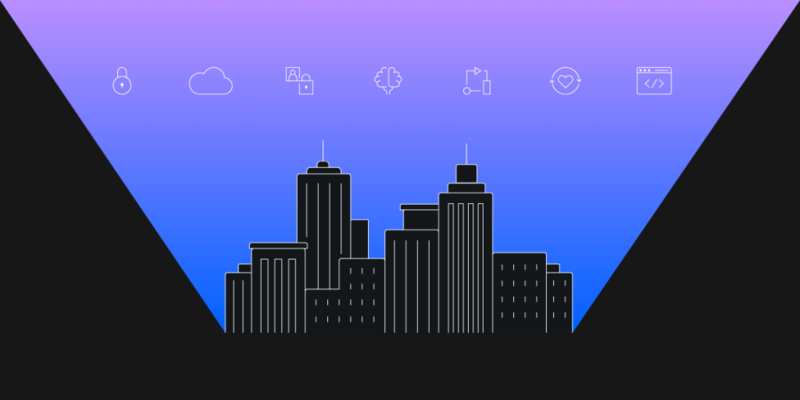 IBM is committed to providing our clients and partners with data privacy, security and governance solutions to assist you on your journey to become GDPR ready. 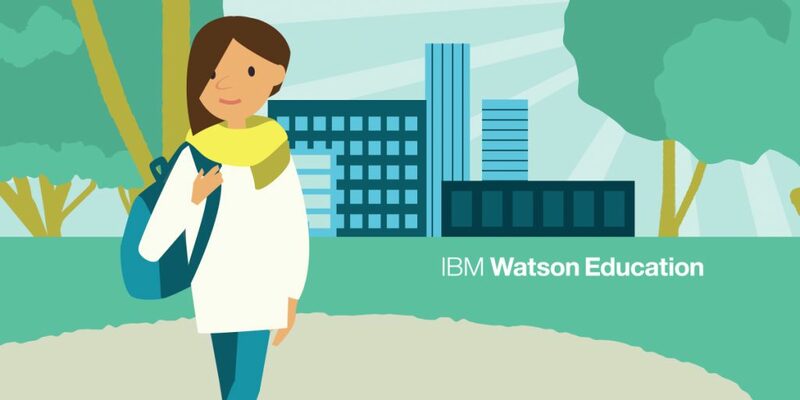 To that end, learn how Watson Assistant has introduced a few new capabilities to help our clients along their GDPR compliance journey.